Australian truck market leader, Isuzu Trucks is pleased to announce its partnership with Truck Assist in sponsoring the TEKNO Autosports team for the 2019 Virgin Australia Supercars Championship. The sponsorship marks Isuzu Trucks’ debut into the fast-paced supercars world, and according to Isuzu Australia Limited (IAL) Head of Marketing and Customer Experience, John Walker, joining forces with Truck Assist, Australia’s leading truck roadside assistance provider, was the perfect introduction to the racing format. 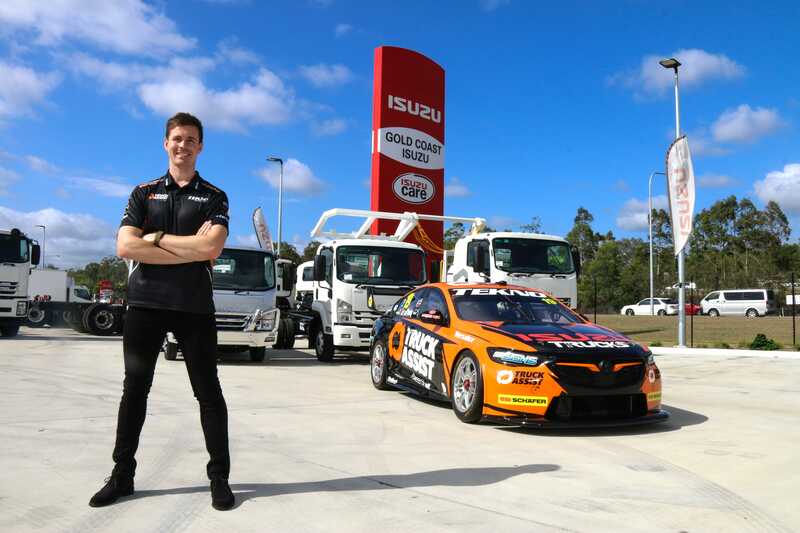 “Isuzu Trucks is excited to be on-board with TEKNO Autosports, driver Jack Le Brocq and our long-term industry partner Truck Assist for the 2019 Supercars season,” Mr Walker said. “The fanbase for the Virgin Australia Supercars racing series has a very strong alignment with the Isuzu customer base, so naturally it’s exciting that we are able to have our customers engage further with the series. “It’s fantastic to be partnering with a team that has the Bathurst winning pedigree of TEKNO, while we are also partnering with Jack on a personal level, as we see him having a bright future in the sport. “IAL has enjoyed numerous successful partnerships with Truck Assist and parent company NTI, with Isuzu’s 24-hour roadside assistance service provided by Truck Assist for many years,” Mr Walker said. 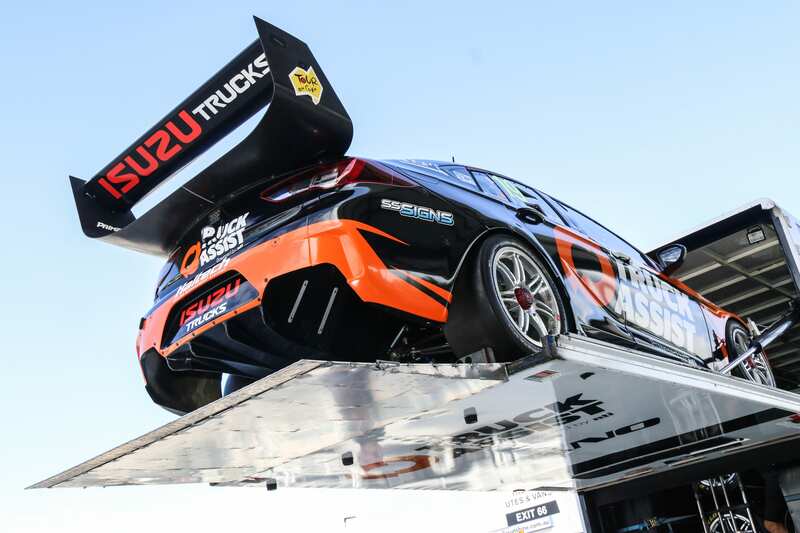 Truck Assist General Manager Alan Hasted added “It’s fantastic to be bringing together TEKNO Autosports, Jack Le Brocq, Truck Assist and Isuzu Trucks for the 2019 Supercars season. “Between Truck Assist and our parent company NTI, we have enjoyed a long-term relationship with Isuzu Trucks as the brand’s preferred service partner, with a focus on 24-hour roadside assistance. “This partnership is a natural extension of that collaboration and is exciting for everyone involved,” Mr Hasted said. TEKNO Autosports is already hard at it for the year, with testing scheduled at the Phillip Island Grand Prix Circuit prior to the opening of the 2019 Virgin Australia Supercars Season with the Superloop Adelaide 500 from February 28 to March 1, 2019.